Once a year, each spring, the Capra Hircus goats are gently combed as they begin to naturally shed their cashmere underfleece. 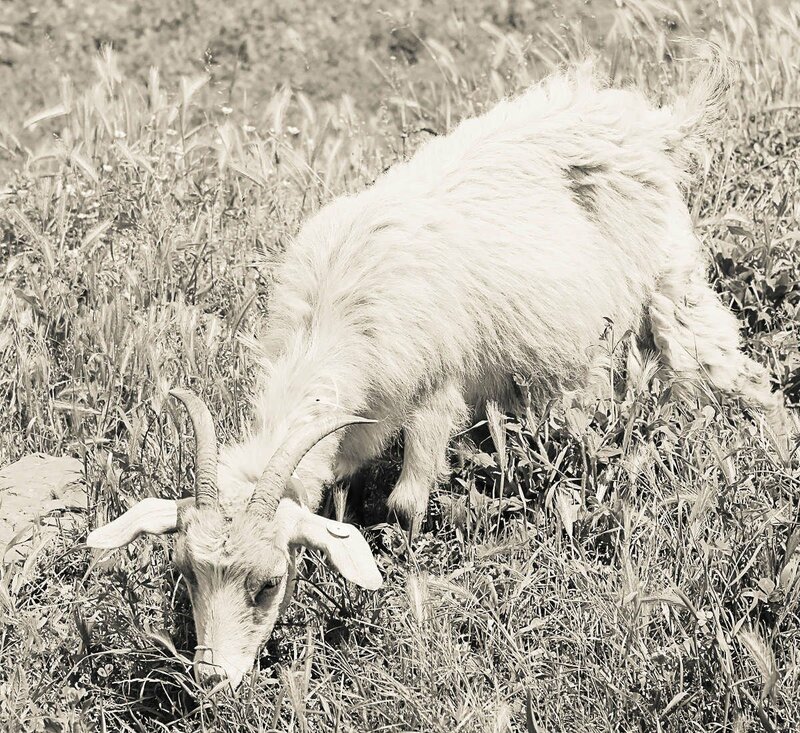 These goats live in some of the harshest, coldest mountainous regions in the world, and have evolved over thousands of years to form the perfect cold-weather natural fiber. 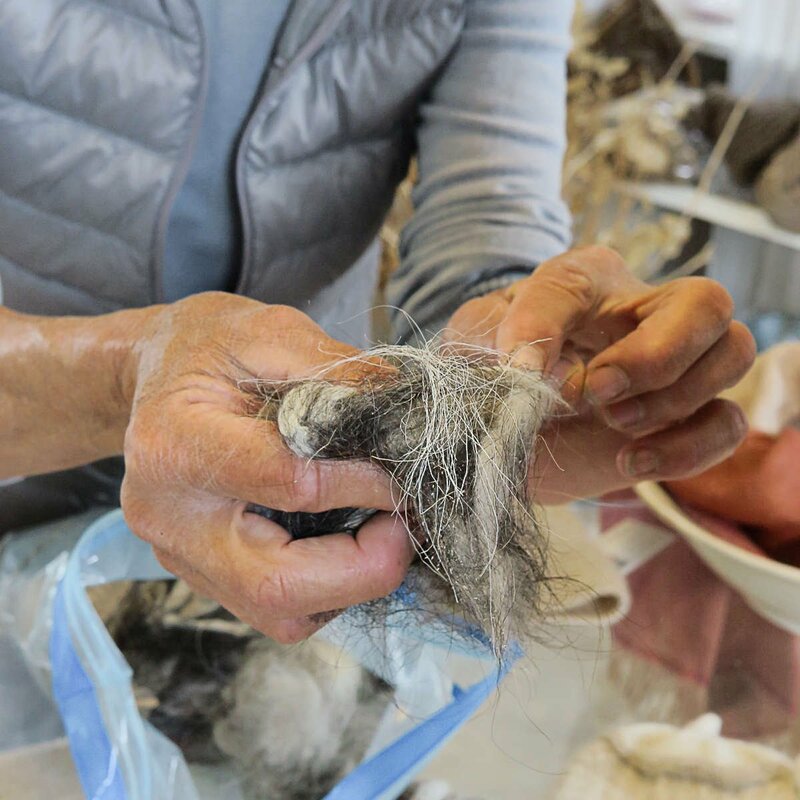 Once harvested, the precious cashmere fibers are dehaired, washed and sorted. Only the finest, longest, most durable cashmere fibers are selected for our 100% Luxury Cashmere Collection. Only the finest make the cut. The same rare breed of 100% pure cashmere used by the most exclusive luxury brands in the world. No scratchy blends or cheap synthetics. We select only the finest and softest cashmere fibers. Indulge in the softest and warmest cashmere you've ever worn. Wear as often as you like.